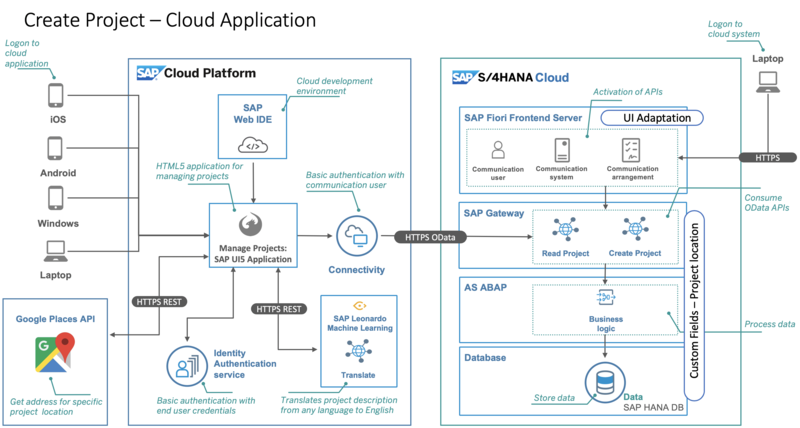 In this blog I want share with you a SAP Cloud Platform application, which was build with S/4HANA Cloud, SAP Leonardo Machine Learning and Google Places. This blog does not cover any commercial topics nor does it cover other important topics, such as security or identity provisioning. Its sole purpose is to showcase the possibilities with the SAP cloud offerings and should not be implemented like this in a productive environment without further considerations. You will require an API key to call this service, more information on this can be found on the link mentioned. 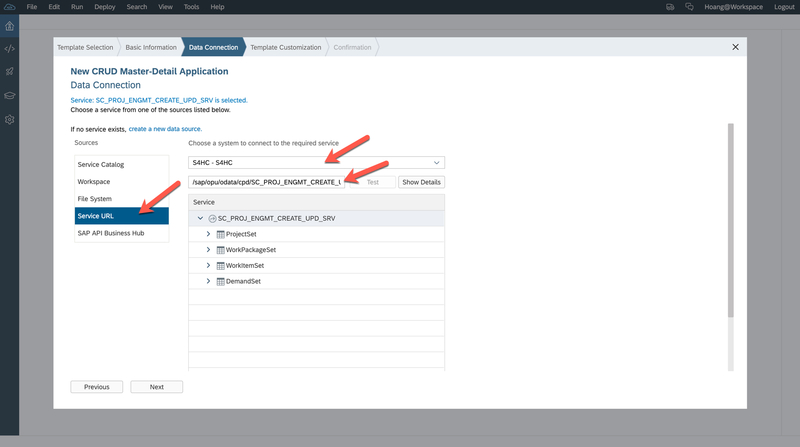 To activate your APIs, simply activate communication arrangement SAP_COM_0054 in application “Communication Arrangements”. If you require further information, check out my earlier blogs for more details. Once you maintained your destinations, you can consume them in your application development in the SAP Web IDE. 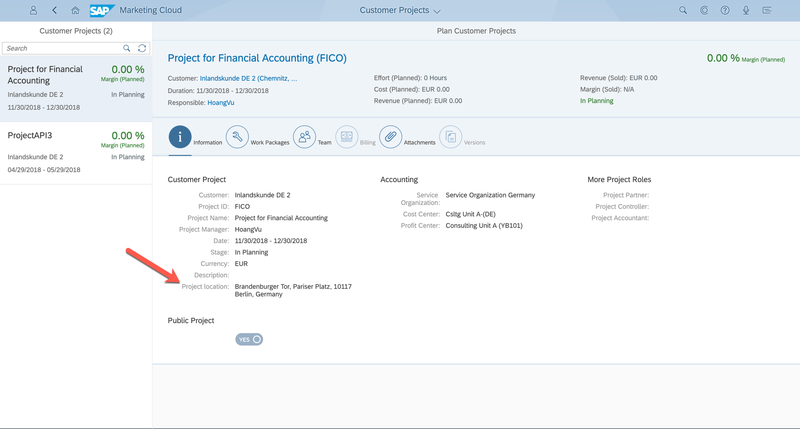 The end result can be seen in the respective S/4HANA Cloud system. 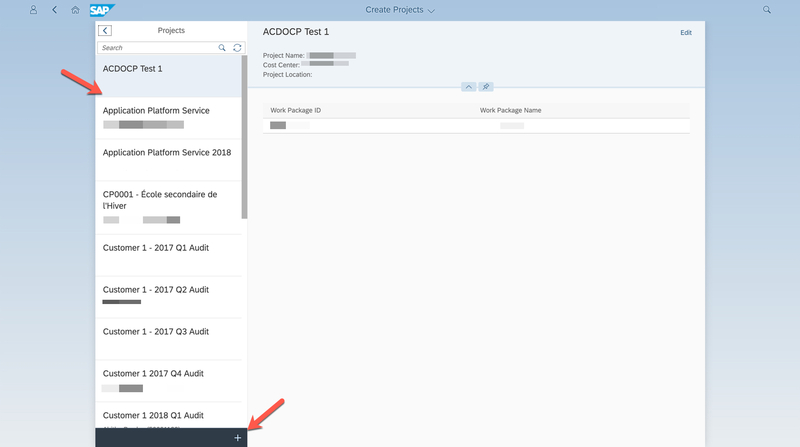 Thanks for sharing this practical example of S/4HANA Cloud Extensibility. 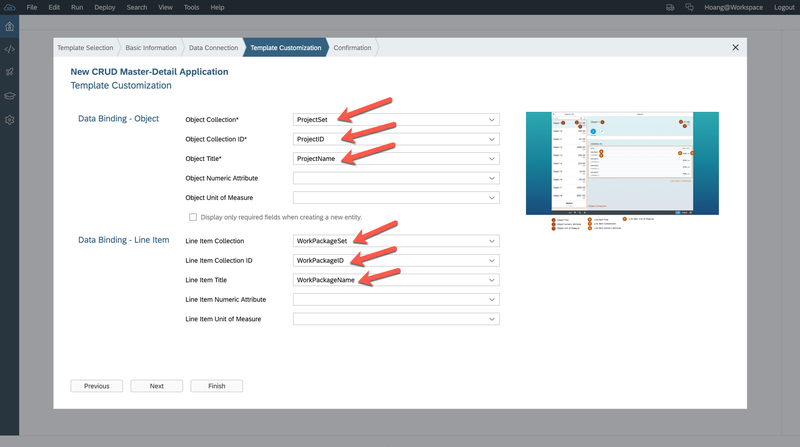 I would appreciate it if you could clarify how the custom Create Projects UI5 app is consumed via the Fiori Launchpad? 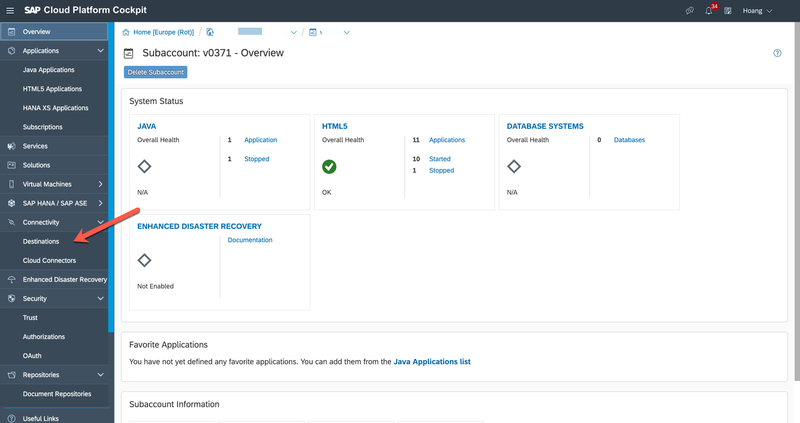 Based on the architecture diagram and video, it seems that the app is deployed to the SAP Cloud Platform and consumed via a Fiori Launchpad which is also on the SAP Cloud Platform, rather than being consumed via the Fiori Launchpad embedded in S/4HANA Cloud. If this is the case, then a user has two different portal entry points for app consumption instead of just one, one for the custom app and another for the standard S/4 app, which is not an ideal user experience. 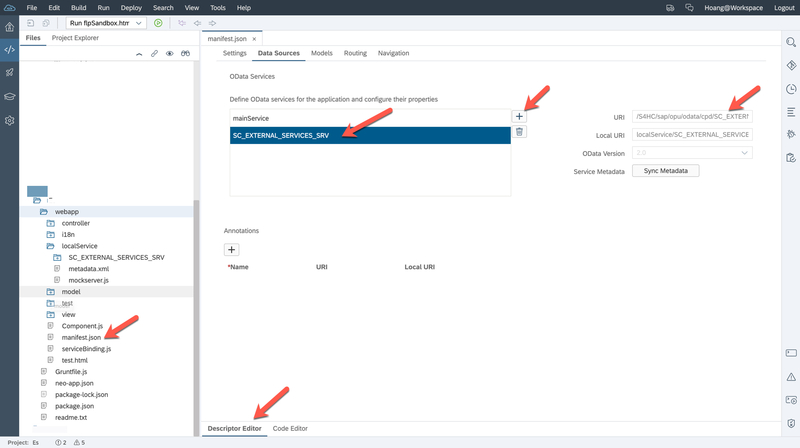 Is it possible to deploy the custom Create Projects UI5 app to SAP Cloud Platform but allow users to consume it via a tile on the S/4HANA Cloud Fiori Launchpad? yes it should be possible. 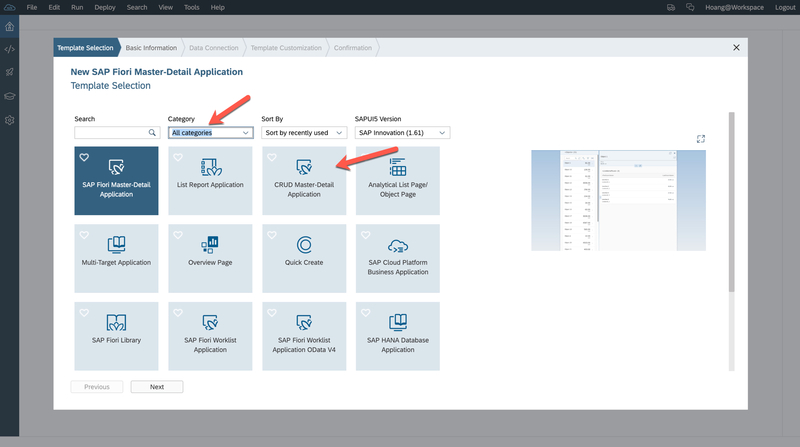 Once you deploy the application on your SCP tenant, you will need to create a new tile in S/4HANA Cloud with application “Custom Tiles” and insert the respective URL of your SCP application. I cannot publish the app as Public in SCP, but does that mean I should manage user access / roles in SCP too? I would like to benefit from the user roles I attributed in S/4HANA Cloud and not have to redo them and have a double maintenance for every new user.